Lynne Patton, who has worked for the Trump family since 2009, told actress Leah Remini in May of Trump’s position on the Church and said she would interface with the IRS directly to seek more information in an effort to initiate revocation, reports the Huffington Post. From The moment I saw your series I told President Trump & his family we needed to revoke their tax exempt status. They couldn’t agree more, but please don’t publicize that yet. I want to do more due diligence on what the IRS has attempted in the past (or maybe you can enlighten me), then I’ll identify who we need to connect with again. This is going to get done in the next 4 years or I’ll die trying. Knock on wood! Patton is currently a top official at the Department of Housing and Urban Development. 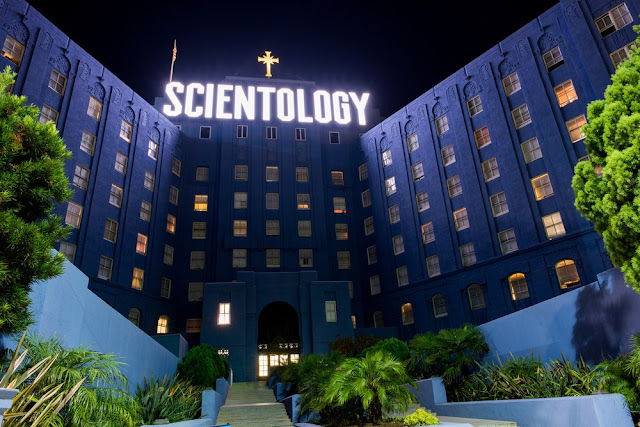 I know little about the Church of Scientology and have no plans to join the group, movement, whatever. But I am in favor of more groups getting tax deductions not fewer. If the Church's tax exemption is revoked it will be one more step by the Trump administration away from liberty. It also clearly demonstrates just how people involved in politics view taxation as a way to control other people. Give us all your money, cut off contact with your parents, and sleep with the boss. An evil cult which preys on the vulnerable.